Welcome to the new website for ST JAMES PRIORY CAFE. EAT IN or TAKE AWAY ………. 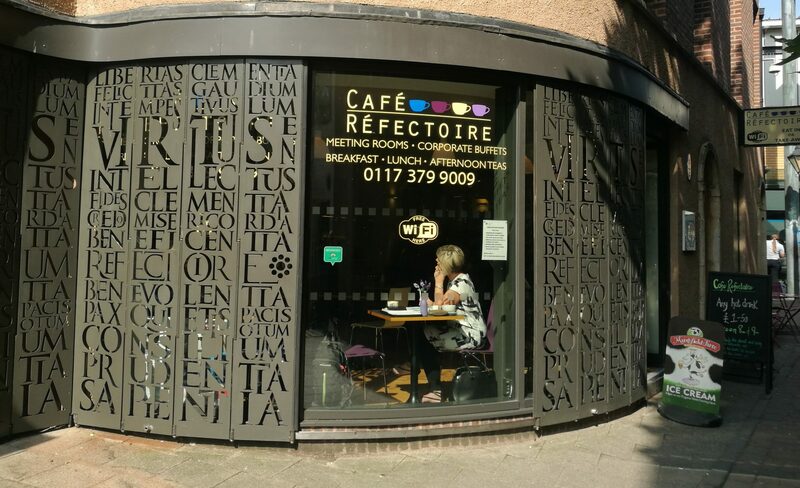 CAFE REFECTOIRE, CANNON STREET, BRISTOL, BS1 3LH. This is immediately adjacent to Bristol Bus & Coach Station main entrance/exit. WE ARE OPEN FROM MONDAY – FRIDAY 8am -4pm. 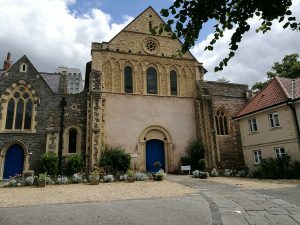 Cafe Refectoire is the cafe for St James Priory which is the oldest building in Bristol still in daily use. The Priory is a Grade 1 listed Norman building of great historical importance both locally and nationally. 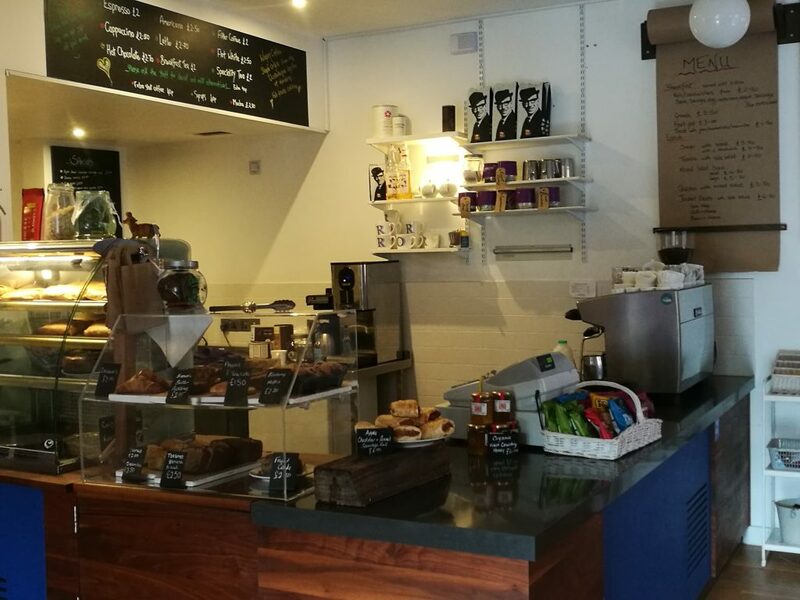 Over the past months we have made major changes to the cafe – chef, menus, staff and layout. 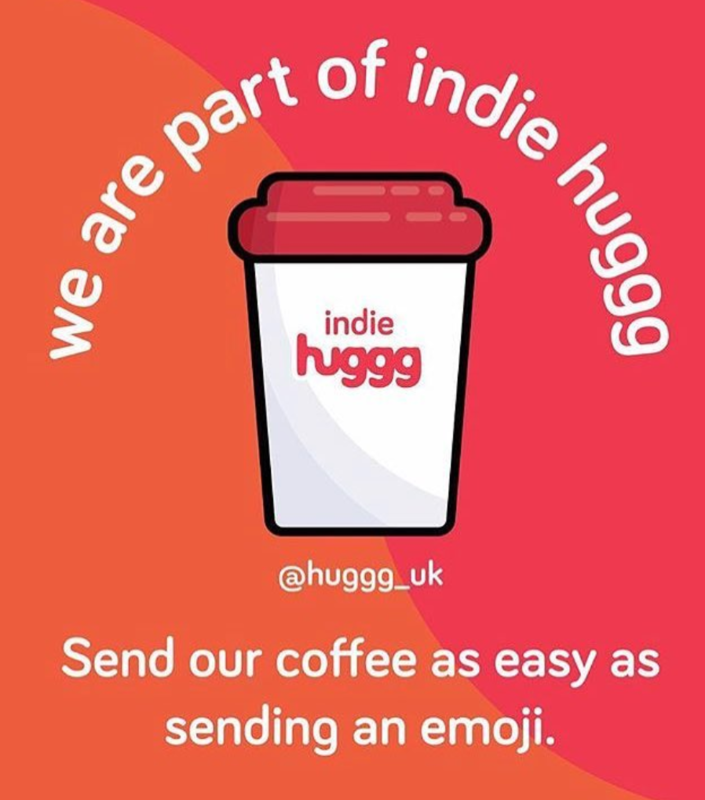 We are aware that change can be difficult for some people but we believe that these changes are for the better and will ensure an improved experience and service for customers. Our ingredients are locally sourced and menus reflect seasonal changes. All our dishes are prepared in house and reflect the special talents of the experienced chef. Our staff are committed to quality customer service and aim to encourage you to return again and again. Customer service is paramount and there is the opportunity for customers to provide feedback via this site and also through social media including Facebook, Twitter, Instagram and Tripadvisor.